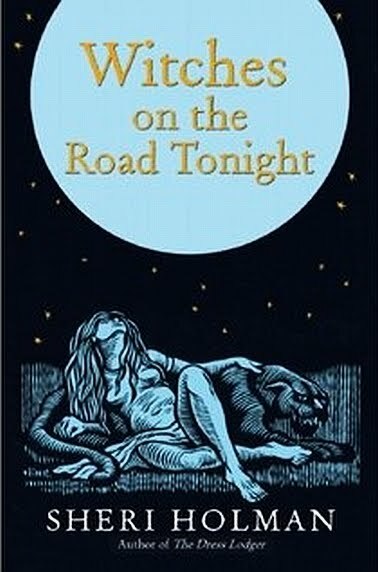 The Drunken Severed Head: Witches on the Road Tonight! Thanks for the review and the interview. You just always have the coolest stuff on your blog! How do you do that!? Thanks, that was great fun to read - thanks for sharing.